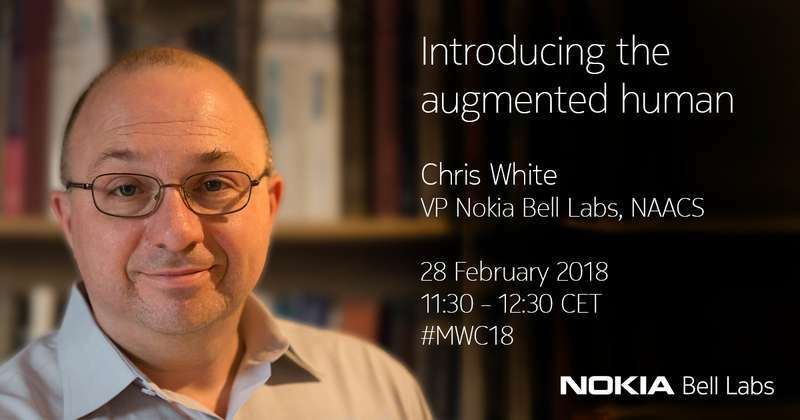 If you saw the Nokia Bell Labs “Future X Experience” at Mobile World Congress last year and were wowed, then be prepared to be awestruck as we push the boundaries of the “Future of Future X” by augmenting human and machine intelligence to sense, control, and automate everything. 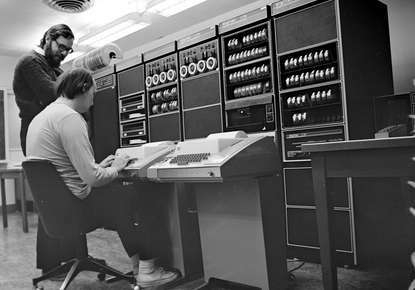 We believe we are on the verge of the 4th industrial revolution – a revolution that will be driven by the need to automate everything to “save and create time”. At its heart, this is a technological revolution, driven by machines and sensors connecting to Augmented Intelligence over a massively scalable, ultrahigh capacity, ultralow latency, dynamic new network infrastructure: The Future X Network. CxOs can take a private tour of the Bell Labs area in the Nokia Experience Center in Hall 3, stand 3A10 to get a first-hand view of what life in the future will be like, the underlying technologies that will make it possible, and a myriad of new disruptive innovations. Future room: The room will invisibly sense you without requiring any smart phone or wearable. Your activity and vitality are continuously tracked using Bell Labs novel future sensing technologies. Future smart devices: You will experience and wear the future of device technology, with Bell Labs “disaggregated smartphone technologies” that will allow you to sense, and be sensed, to communicate and control your world via multiple sensory dimensions, and to be teleported into virtual dimensions. Future augmented intelligence: You will be able to use new Augmented Intelligence tools and systems to view all the sensory data collected and explore, compare, analyse and summarize across all users, groups, and any data reference. Future city: You will use gesture control to remotely control different vehicles around a 3D cityscape, and compare and contrast with the autonomous mode, under different city modes, including an emergency event. Future autonomous network: You will see the network continuously and dynamically self-optimize to respond to the different routes taken, using advanced Augmented Intelligence/Machine Learning and analytics to result in perfect coordination of traffic of all types. Future network technology: The networking innovations that will be essential to the future Digital Service Provider will be revealed, focusing on the future of the Massive Scale Access, Converged Edge Cloud and Smart Network Fabric, and Programmable Network OS Future X domains. 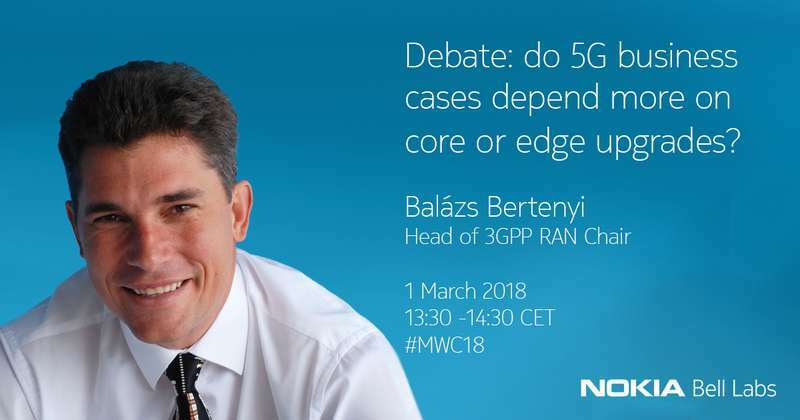 Debate: Do 5G Business Cases Depend More on Core or Edge Upgrades? And if you’re looking to get your “game on”, then don’t miss our Human Immersive Experience in the public area of the Nokia Experience Center stand where you can challenge yourself in a gesture driven immersive experience. Will your name top the leaderboard? 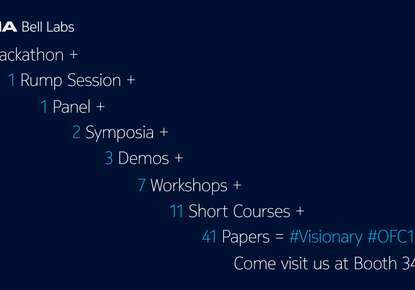 Please stop by and meet the Bell Labs team at the Nokia Experience Center in Hall 5, Stand 3A10. We can’t wait to show you how we are inventing the future today.